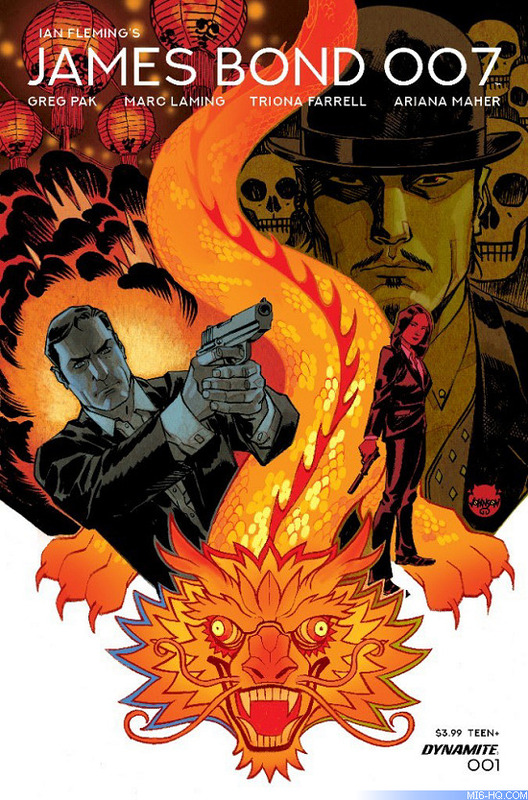 Dynamite Entertainment is retooling their James Bond comic book releases away from the individually titled six-issue story arc into a generic 'James Bond 007' ongoing monthly comic serial. The new series will be kicked off by writer Greg Pak with art by Marc Laming, colours by Triona Farrell and lettering by Ariana Maher. 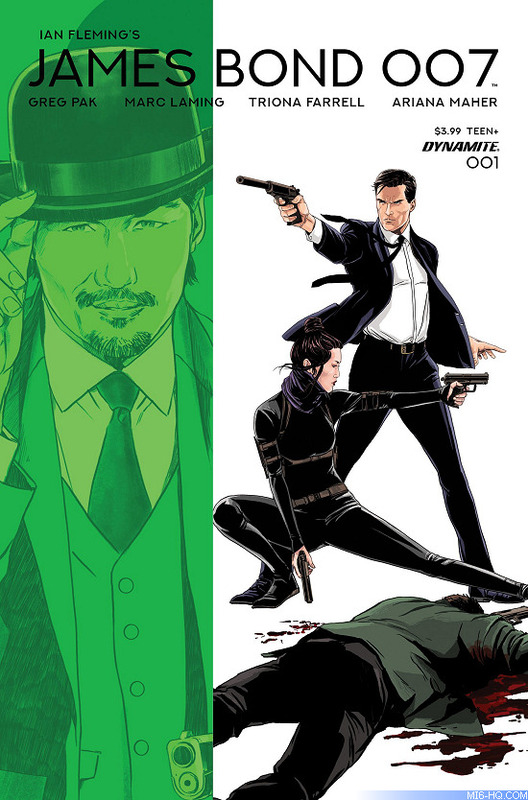 Issue 001, which will be launched with four different covers, sees the introduction of a new foe for 007 who bears an uncanny resemblance to Oddjob. The backstory of this new adversary will be explored in the early issues of the series. Bond will also team up with a new female partner called Agent K.
"Each of them challenges the other in ways they’ve never been challenged before," Pak explained to the New York Times about the new character and 007 going head to head. "Coming up with the fun twists and turns and crazy toys are all just the icing on the cake, but there has to be an emotional core and character hook." According to Laming, the first issue will see "big fight in a very confined space... that is going to be a lot of fun and a lot of chaos. I get to use a lot of the environment to make it interesting. It's very Bond." 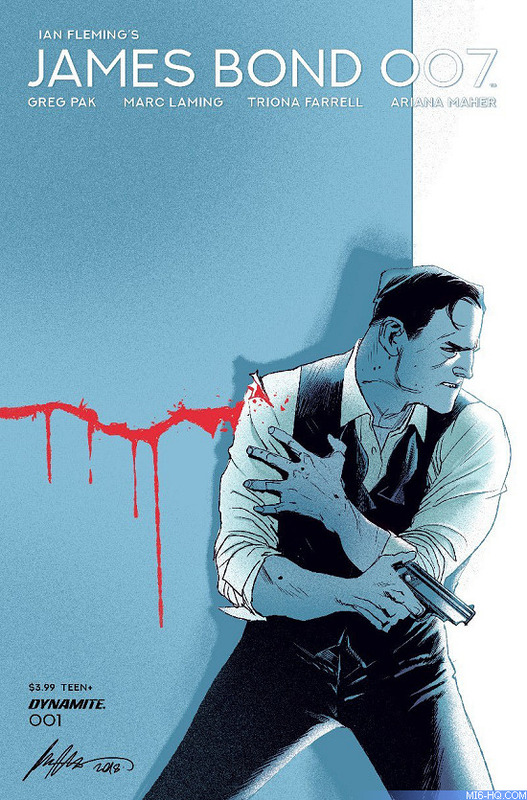 James Bond 007 issue #001 will be released in November 2018.